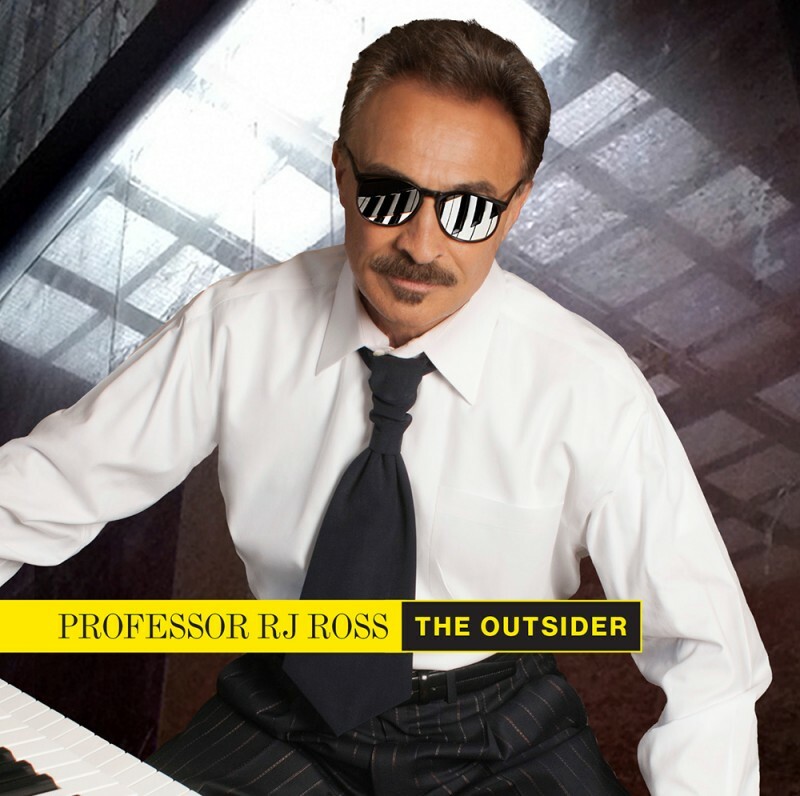 The Outsider is my song for everyone who faces the world with a brave smile. All I can say is, someday, all will be revealed. Will be filled with love, warm and wild…….